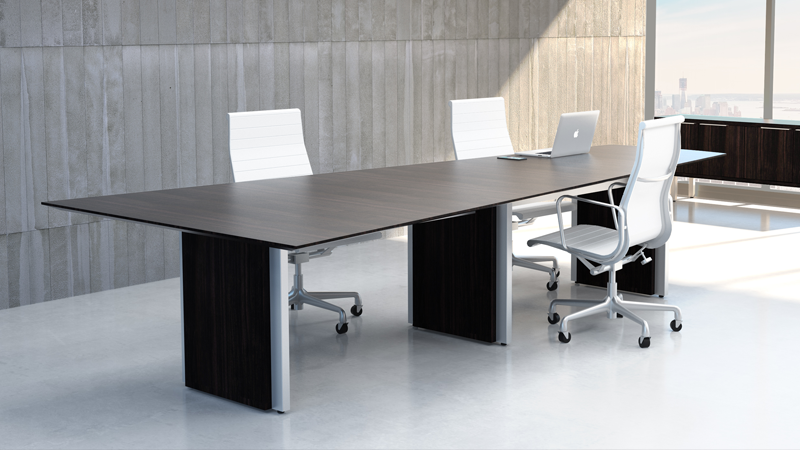 Simple conference tables feature sleek, linear lines in a fresh contemporary format, that’s easy to specify. 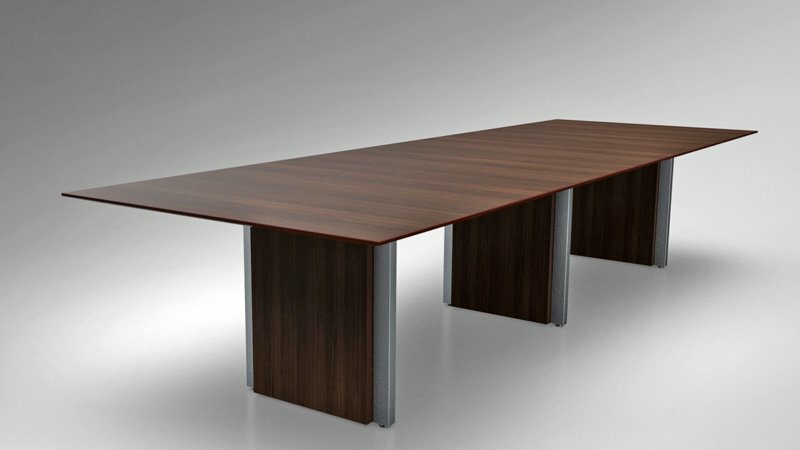 We offer a crisp knife edge on all tables and straightforward base options. The materials are environmentally sensitive with core materials of 95% post consumer recycled products and anodized aluminum bases. Modern performance and Simple success.